The United States has tripled the number of airstrikes this year against Al Qaeda’s branch in Yemen. Yet the top United States counterterrorism official and other American intelligence analysts concede the campaign has barely dented the terrorist group’s ability to strike United States interests. The fight against Al Qaeda is a different military campaign in a different part of Yemen than the one helping fuel the humanitarian disaster gripping the country, most visibly in the west. With no real functioning government in Yemen, the United States does not have the Special Operations forces or C.I.A. presence on the ground that it had before Yemen’s civil war, American counterterrorism officials say, and thus lacks the deeper understanding of the situation there that would give officials confidence about Al Qaeda’s plotting. 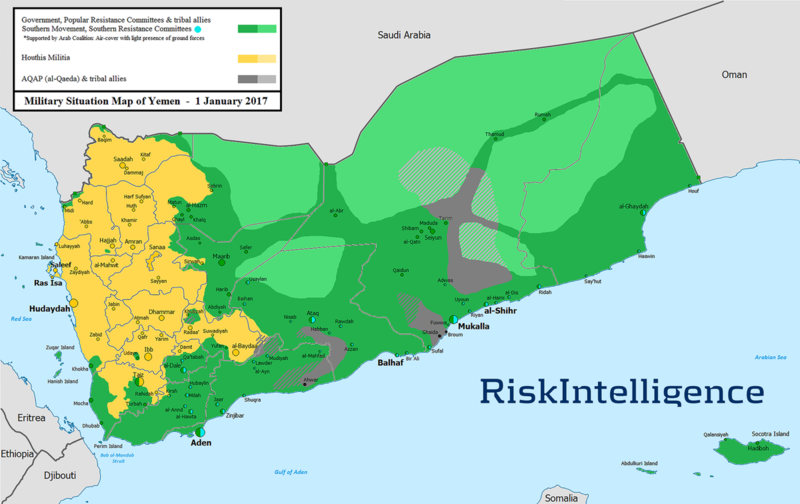 Over the past 18 months, however, American-backed Yemeni and Emirati troops have increased a shadow war in the country’s central and southern regions against more than 3,000 members of the Qaeda affiliate and its tribal confederates, driving them into the rugged, mountainous interior. Since Feb. 28, as part of President Trump’s intensified campaign against terrorists, the United States has conducted nearly 130 airstrikes in Yemen — mostly against Qaeda militants with about 10 against Islamic State fighters. 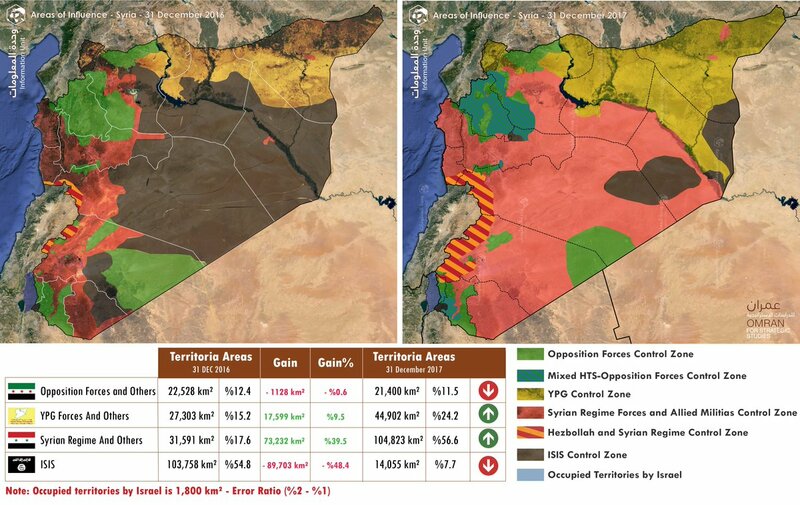 Compare Dec 2016 to Dec 2017 - via @OmranDirasat. The US has given Israel the green light to assassinate General Qassem Soleimani, commander of an elite Iranian military unit and mastermind behind Tehran's military operations across the Middle East, Kuwaiti newspaper Al-Jarida reported on Monday. Al-Jarida quoted an unnamed source in Jerusalem who said that the two allies have made a quiet agreement after deciding that Soleimani is a “threat to the two countries’ interests in the region". According to the same source, the Americans thwarted an Israeli attempt to kill Soleimani three years ago near Damascus, warning the Iranians about the plan. 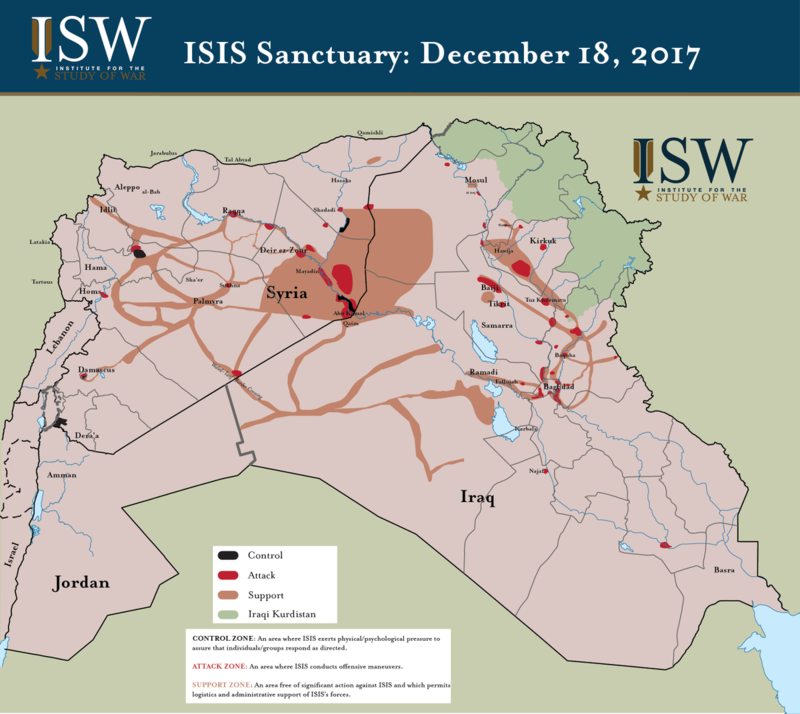 ISIS returning to guerilla warfare in Syria and Iraq. Israel-Palestine - Nikki Haley threatens US will cut funding to Palestinian refugee relief fund UNRWA if peace process doesn't move forward. The United Nations Relief and Works Agency for Palestine Refugees in the Near East (UNRWA) is a relief and human development agency. UNRWA is funded almost entirely by voluntary contributions. Yes! We need all the rec updated threads to return! Most consistently informative lop poster for years now! Hah, hah. Thanks my same birthdate buddy. Next phase ....Libya (North Africa region) and Egypt. 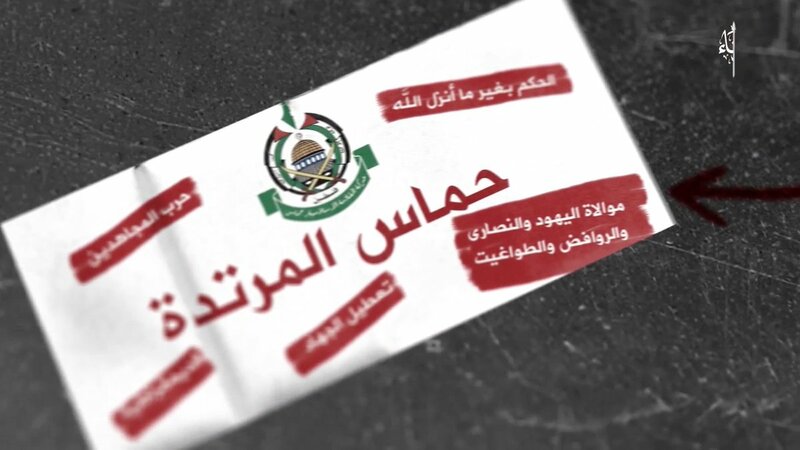 Latest video from Wilayat Sinai of the Islamic State is a declaration of war against Hamas – called "Hamas al murtadda" –> its members are apostates and deserve to die.